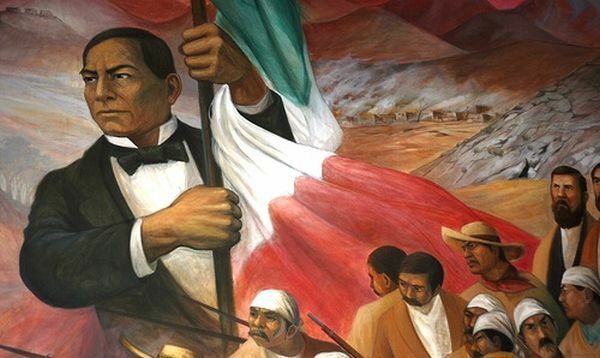 Benito Juarez is one of Mexico’s most celebrated presidents, but there’s nowhere in the country that holds him in as high esteem as his home state of Oaxaca. So, to honor his upcoming birthday, the awesome mezcal blog Mezcalistas will host a special tasting at San Francisco restaurant Loló’s Benito Juarez bar on March 16, from 6-7:30 p.m. And, I’m pleased to say, I’ll be stepping in to help pour in the absence of mezcalista Susan Coss. We’ll be tasting and talking through four beautiful mezcals: Tosba Tobala, Del Maguey Minero, Mezcal Vago Arroqueño, and Pierde Almas Dobadaan. The price is $25, and you can email host Max Garrone here to secure your place in the action. Read more about it here on Mezcalistas.com. I'm the San Francisco-based author of mezcalhead.com and, naturally, a huge fan of all things agave.